If you love the Joules Harbour Jersey, then this beautiful dress is perfect for you! 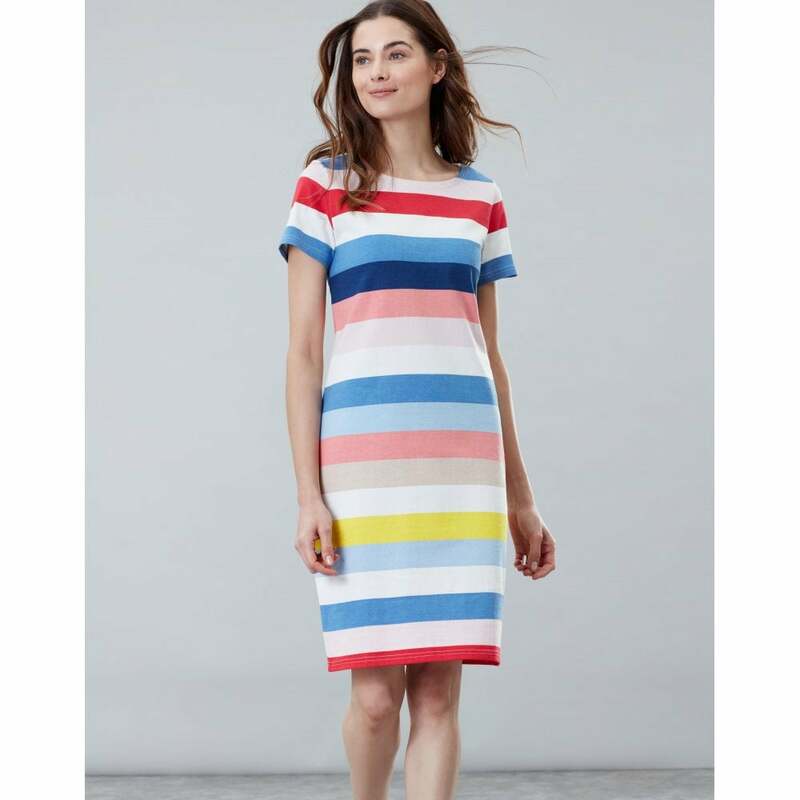 Its flattering casual straight fit makes this striped dress effortlessly cool. Just add sandals for a timeless summer style. Crafted from 100% cotton jersey, its a must have this season!